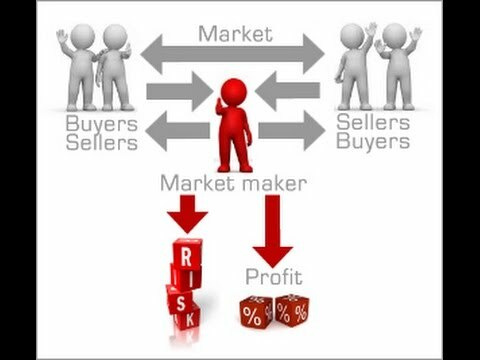 Market makers are banks that are active in trading markets like stocks and bonds, providing everyday trading liquidity. Combine a drastically curtailed market making function in the wake of Dodd Frank with fund bidders who have no interest in or responsibility for providing liquidity (and will vanish in an instant in a market crash), and we are set up for an unprecedented crash. It’s not just borrowers who’ve become accustomed to easy credit. Many lenders assume they can exit at a moment’s notice. One reason for the Great Recession was so many borrowers had sold short-term commercial paper to buy long-term assets. Corporate debt and especially high-yield debt issuance has exploded since 2009. Tighter regulations discouraged banks from making markets in corporate and HY debt. Both are problems but the second is worse. Experts tell me that Dodd-Frank requirements have reduced major bank market-making abilities by around 90%. For now, bond market liquidity is fine because hedge funds and other non-bank lenders have filled the gap.